Below are some examples of classic clips. To view a description, click on the image. 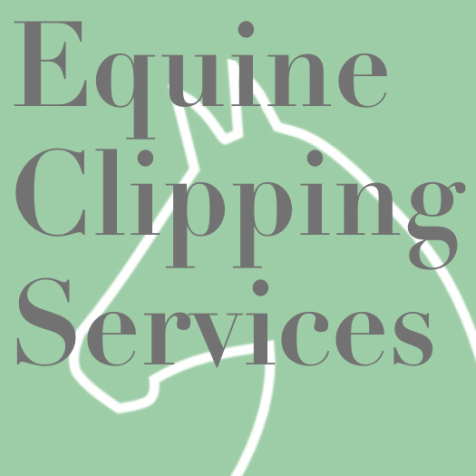 Please note that Stacey is available for both traditional and custom clipping to best fit your and your horses' needs.